Xbox work with epay, one of the UK’s leading electronic payment and gift cards issuers and are behind transactions at over 150,000 points of sale. 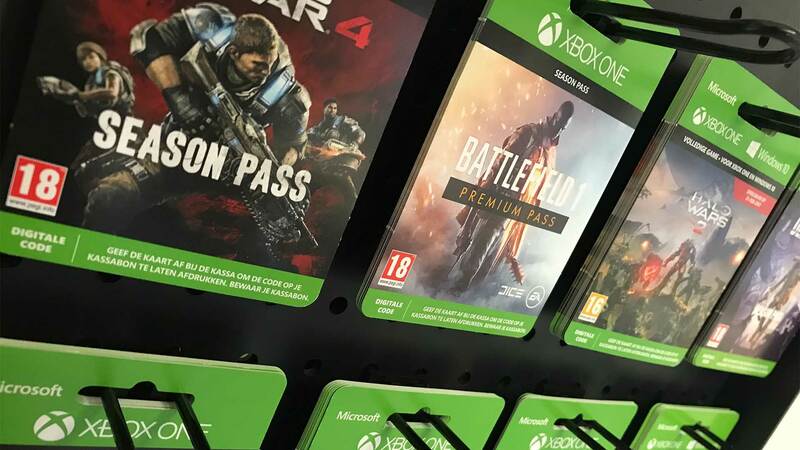 epay distribute Microsoft's Xbox games cards into some of the UK’s biggest retailers including Argos, Tesco and Curry’s PC World. Livewire works closely with epay and the brands they manage and distribute gift cards for. 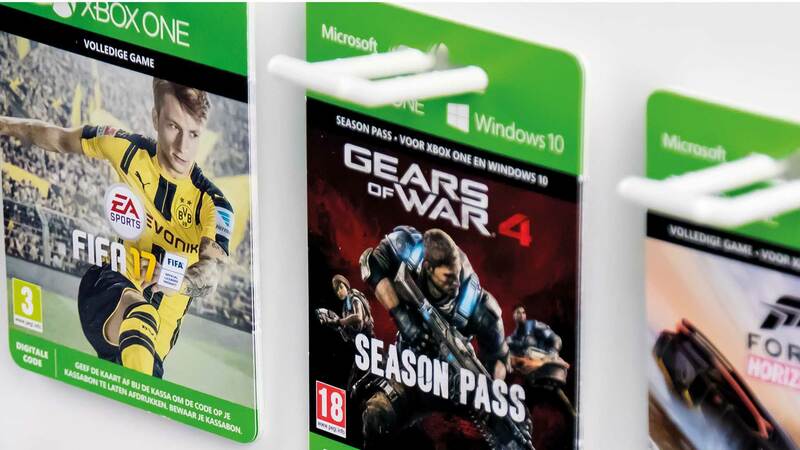 Xbox is one of the major brands epay manages and they rely on Livewire to produce the wide range of gift cards for the plethora of games issued by Xbox. We have honed a highly efficient workflow for the rapid production and distribution of the gift cards to ensure important release dates are never missed. Using Microsoft's asset management system, we download the worldwide assets and then localise them for each country and print both short runs and high volumes of single or multiple titles usually with 5 working days.